The Bogota Short Film Festival (Bogoshorts) has become the Acadamy Award’s partner to pick Colombia’s nominees for the annual Oscars for short fiction and short animation films, the Bogota festival announced Tuesday. This means that Colombian filmmakers who want to compete for an Oscar can compete at the Bogoshorts festival for a nomination. “We are very honored,” programming director Felipe Montoya told Colombia Reports on Tuesday. Thanks to this, Colombian filmmakers will have another direct opportunity to be considered for an Oscar award with a short film and Bogoshorts continues to contribute to the development of the national industry interested in this format. The winners of this year’s Santa Lucia Awards that are granted at the festival will be allowed to compete next year for the Oscars of 2020. The introduction to the list of international festivals allowed to nominate films for the Oscars is the latest step up for Bogoshorts, which began as a small independent festival called “In Vitro Visual” in 2003. 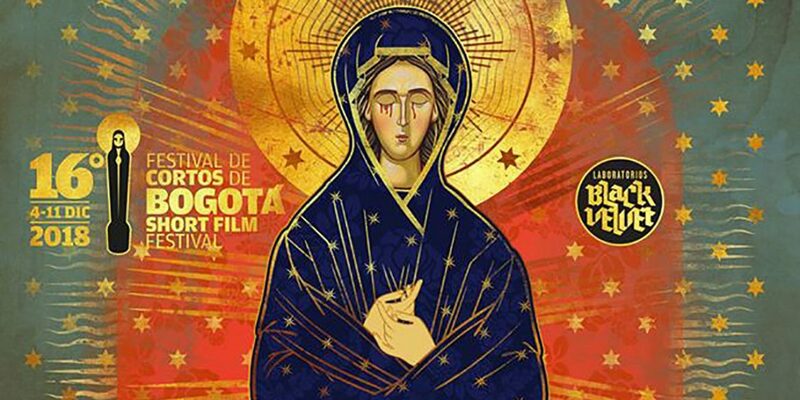 The festival has been called the Bogota Short Film Festival, or Bogoshorts, since 2013. This year’s festival will not just show the national productions that will be allowed to compete for an Oscar nomination, but will also have a competition for foreign films. The festival will be held in the capital from December 4 until December 11.